I love horses and this photo is.... WONDERFUL!!!! Fantastic dynamic shot. 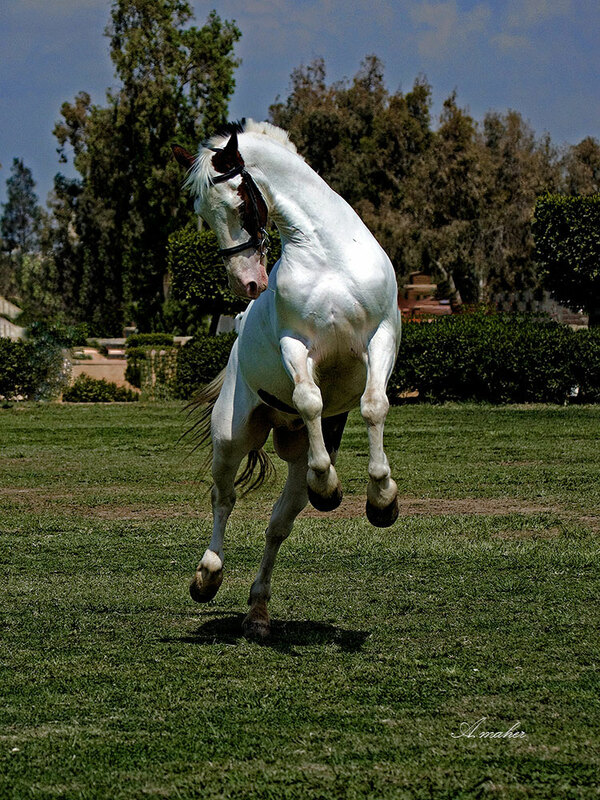 Well done presentation of beauty of Arabian horse. Congratulations. Kind regards.